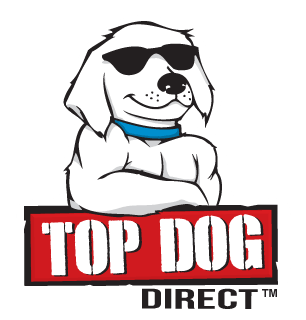 Top Dog Direct is "The As Seen On TV Company"
We specialize in finding, developing and bringing new and innovative products to market. We offer a wide range of services, from finding & developing new products to sales. We are highly skilled professionals who work together to produce uncanny results. We have been serving inventors and innovators for over 10 years. We specialize in finding, developing and bringing new and innovative products to market. We start with TV where the customer decides the winners. 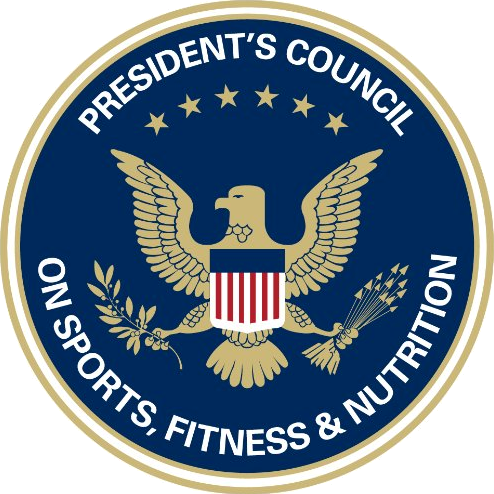 Our TV successes then quickly move on to intensive internet, catalog, and retail distribution, all based on all the huge TV awareness we generate. Our first success was Tan Perfect, followed by Urine Gone, Mighty Putty, Mighty Mendit, Smart Mop, Strap Perfect, Mighty Fixit, Hot Booties, Fast Brite, Stream Clean, Tag Away, Night View NV and the BeActive Brace. Top Dog Direct Sponsors Olypian Jamie Greubel! 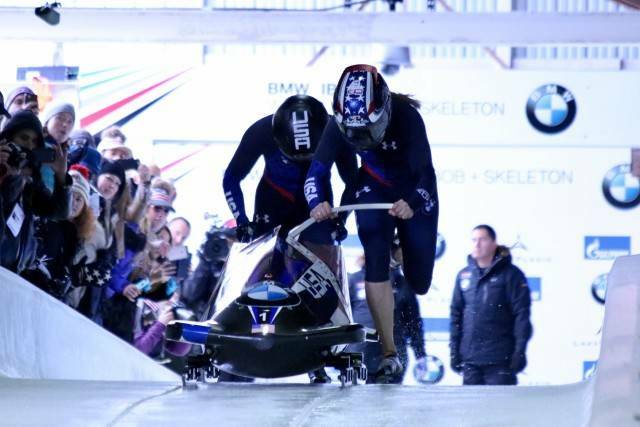 Top Dog is sponsoring Winter Olympics Bronze medalist in the Two-woman Bobsliegh event in the upcoming 2018 Winter Olympics in Pyeongchang, South Korea. The stand-up Way to blast pet stains & odors away!